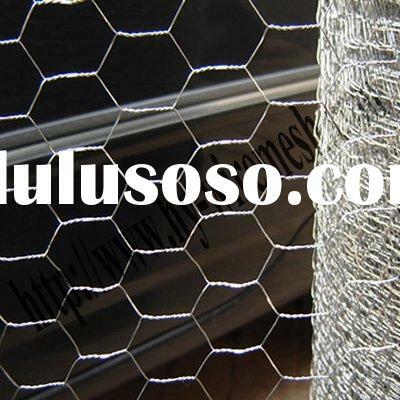 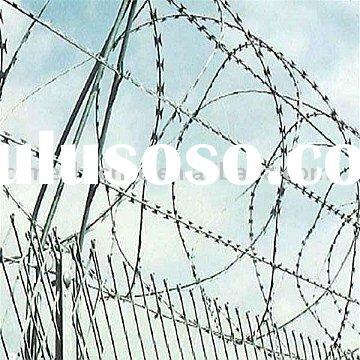 Razor barbed wire is a kind of modern security fencing materials fabricated with razor sharp steel blade and high-tensile wire. 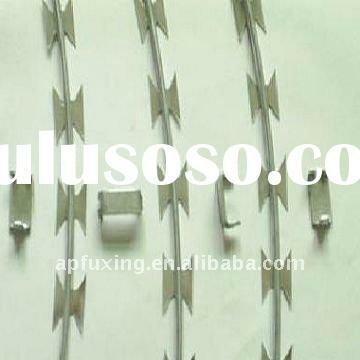 Barbed Tape Wire can be installed to achieve the result of frightening and stopping to the aggressive perimeter intruders, with piecing and cutting razor blades mounted at the top of the wall, also the special designs making climbing and touching extremely difficult. 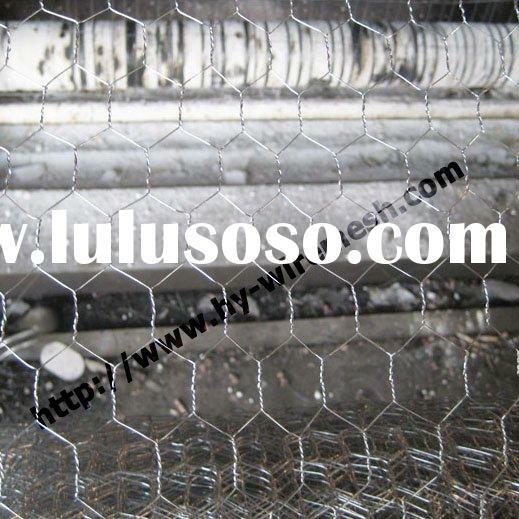 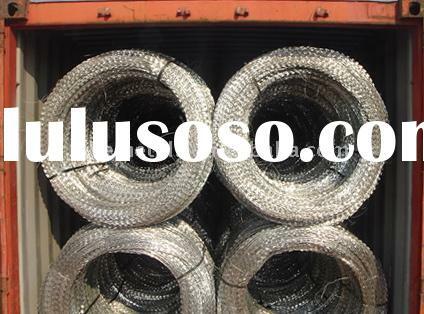 The galvanized wire and strip are anti-corrosion. 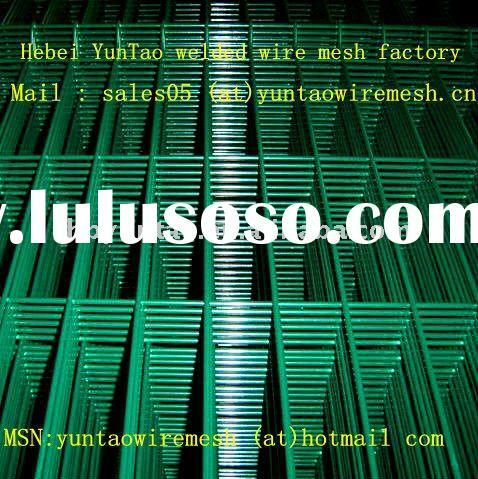 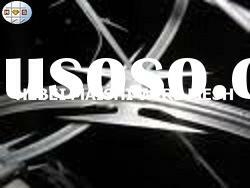 1.Materials:high quality low carbon steel wire,PVC wire,with the colour of blue,green,yellow etc. 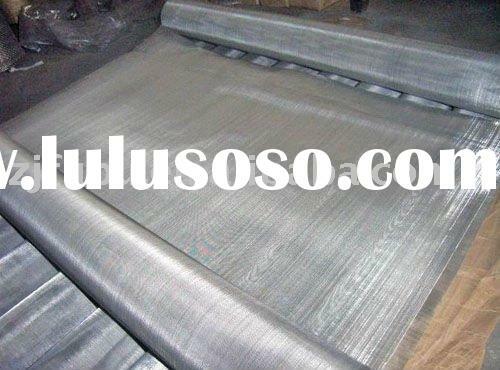 4.Weaving and characteristics:twisting and weaving. 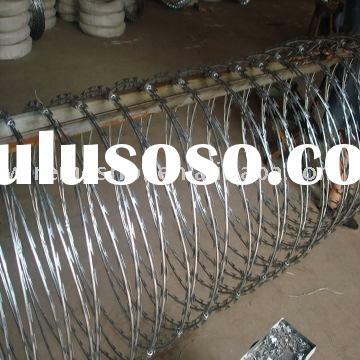 5.Uses:used in protecting in grass boundary,railway,highway,etc. 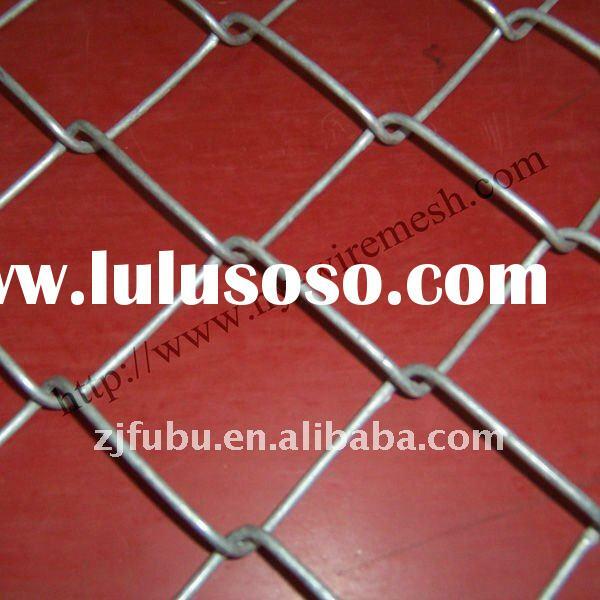 Zhejiang Fubu Import And Export Trading Co., Ltd.